There is not a significant difference between their Mobile coverage in urban areas. But if you want to go to the suburb, Irancell and Hamrah aval have a better signal than the other. 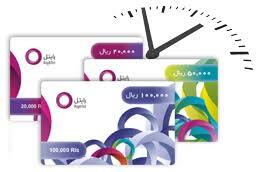 This sim cards provide unlimited Internet package which you can enjoy its high speed Internet during travel in Iran. In the sections of mobile data you can active Internet. How to recharge your SIM card? 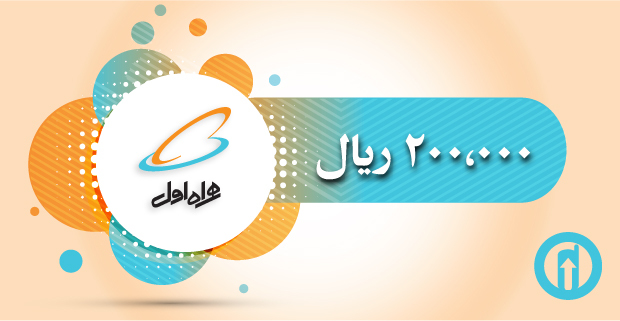 Both prepaid and postpaid phone plans are available in Iran. Do not worry about prepaid sim cads top up. Your Iran sim card can be top up by using Iranian debit cards or buy top up prepaid cards from any supermarket, grocery store or news stand at any time in any place. Incoming calls from other countries are FREE OF CHARGE and you don not need to recharge Your SIM card; if it is your last days of trip and you except incoming calls from Iran or abroad. What type of SIM card do you need for your phone? 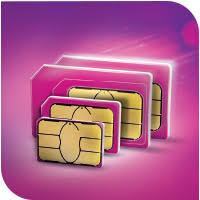 There are currently three size of SIM cards available in Iran included standard SIM, Micro SIM, Nano SIM. Iran SIM card companies made it easy for you by giving you all three in one SIM card. 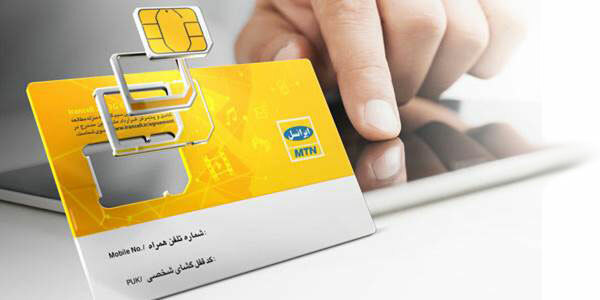 How to buy SIM card in Iran? Visitor SIM cards (Iran SIM card) are available at any arrival gate especially International Airports in the stands which sell SIM cards. 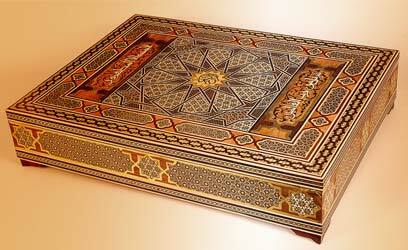 All of you need to pick up one is your passport. Iran SIM card is registered by passport ID number. What is the price of Iran SIM card? 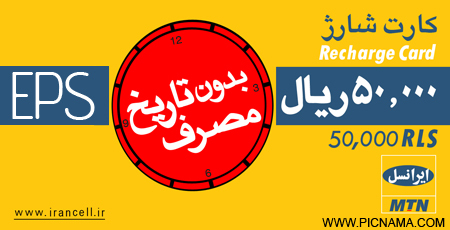 You can obtain reasonable price of Iran SIM card in companies site.